Diablo III fans patiently waiting to be able to play the new game when it launches in a closed beta session sometime in the future. 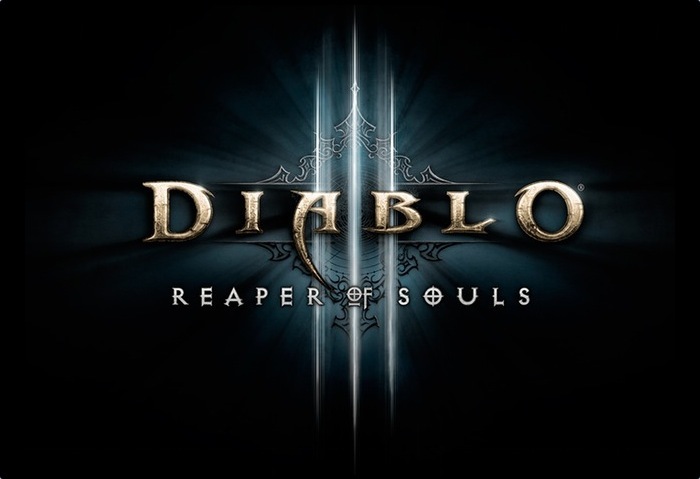 Might be interested to know that Blizzard has this week started the Diablo III Reaper of Souls Friends and Family beta test is currently underway. Indicating that the Diablo III Reaper of Souls closed beta might not be too far away. Blizzard explained that they open up the current Friends and Family program to “valued” media contacts and key members of the Blizzard community, as well as inviting 3,000 of the most active Diablo III players from around the world. Blizzard says it the very first time the company has used a non-friends and family beta test community members have participated in the program, and NDA are not in place allowing for plenty of early leakage to occur. “After Diablo’s defeat, Tyrael recovers the Black Soulstone that contains the essence of all seven of the Great Evils. Knowing it is too dangerous to leave in the hands of mortals or angels, he and four Horadrim take the Black Soulstone back to Sanctuary and attempt to seal it away where it can never be found. However, the group is ambushed by Malthael, former Archangel of Wisdom and member of the Angiris Council, who had disappeared after the destruction of the Worldstone twenty years earlier (at the end of Diablo II: Lord of Destruction). Now calling himself the “Angel of Death”, Malthael kills three of the Horadrim and incapacitates Tyrael, and takes the Black Soulstone in order to end the Eternal Conflict (the war between Heaven and Hell) once and for all by destroying humanity, which Malthael views as a race of demons (in light of their combined angelic/demonic origins).